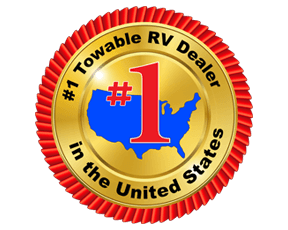 It's time to find the fifth wheel of your dreams! 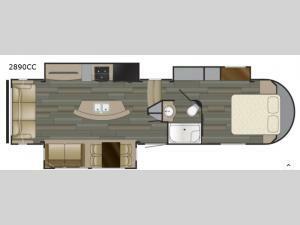 This Heartland Sundance 2890CC features triple slide outs for added interior floor space. In the rear living area you can easily visit with family or relax while watching TV. The open floor concept is ideal and in the kitchen there is a large island with a double sink and additional counter space. Come retreat to the private front bedroom when you are ready to turn in for the night! This is the ideal model for any couple who is ready for a little rest and relaxation!